The Stained Glass Centre is honoured to be hosting a retrospective exhibition of Harold Gosney’s work, ‘My Life as an Artist’, this Autumn. 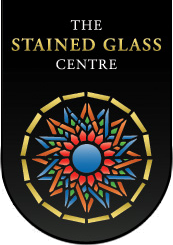 Over 60 years of creative work by Yorkshire artist Harold Gosney will be on display at the Stained Glass Centre. After successful exhibitions in Ripon, Grimsby and Scunthorpe between 2013 and 2016, this new exhibition opens to the public on September 9th and brings together a wide range of sculpture, drawings and paintings, including work not seen in public before. 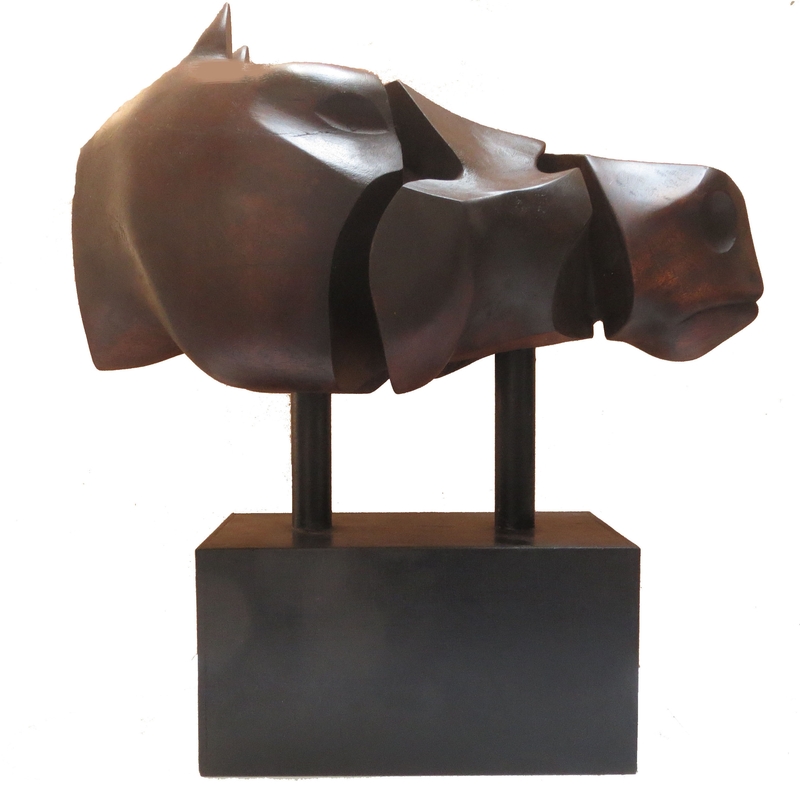 This is a unique opportunity to see up close his beautiful sculptures and paintings, with an accompanying display of preliminary sketches and studies. A number of Harold’s commissioned works are in the public domain notably at York Art Gallery, or on permanent display in places like Ripon and Chester Cathedrals. As a rule, Mr. Gosney does not sell his work, but to celebrate his 80th birthday and retrospective exhibition, is very generously offering two lots for auction, with all proceeds being donated to the Stained Glass Trust. The auction is to be held online, and will go live on 8th September at 6:30pm. Two lots are to be listed. 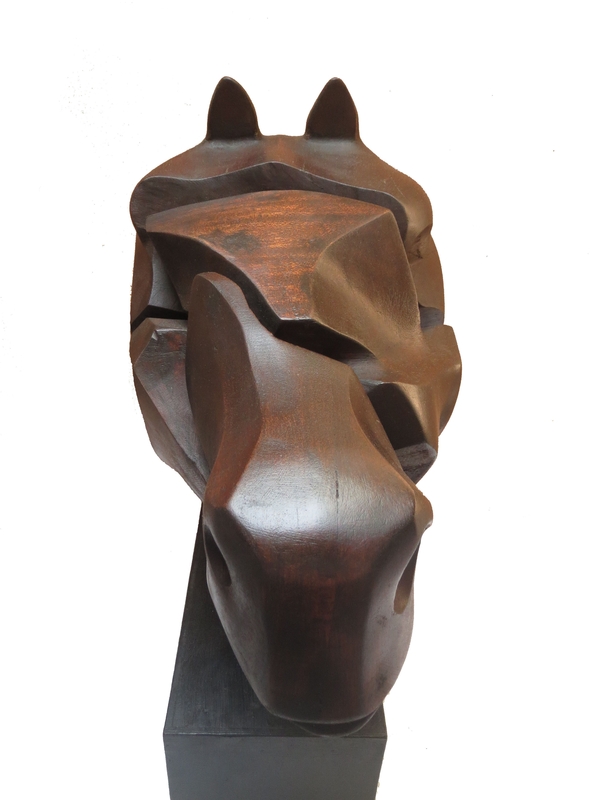 The first lot is for ‘Equine Head’, a beautiful hand-carved mahogany sculpture, with a starting price of £400. 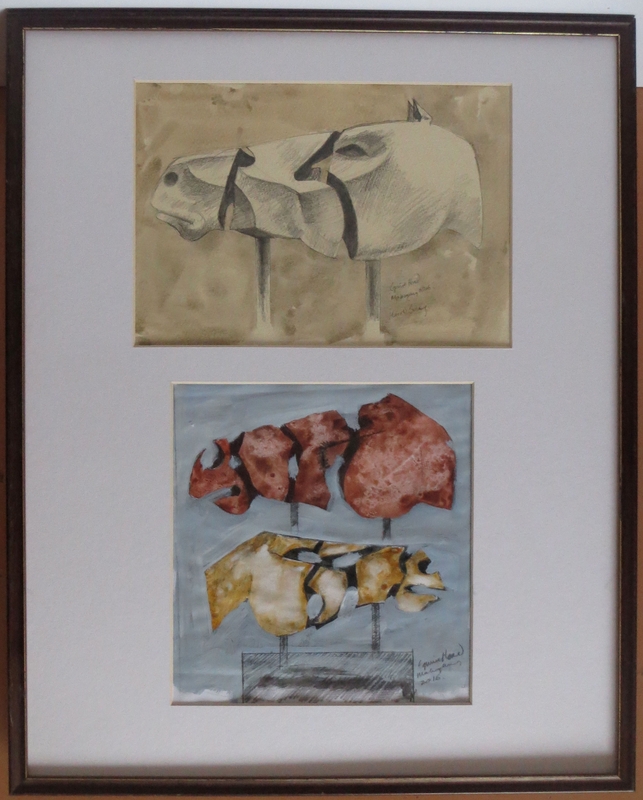 The second lot is for two framed drawings relating to ‘Equine Head’, with a starting price of £150.